Want to start leveraging the powers of Pinterest? 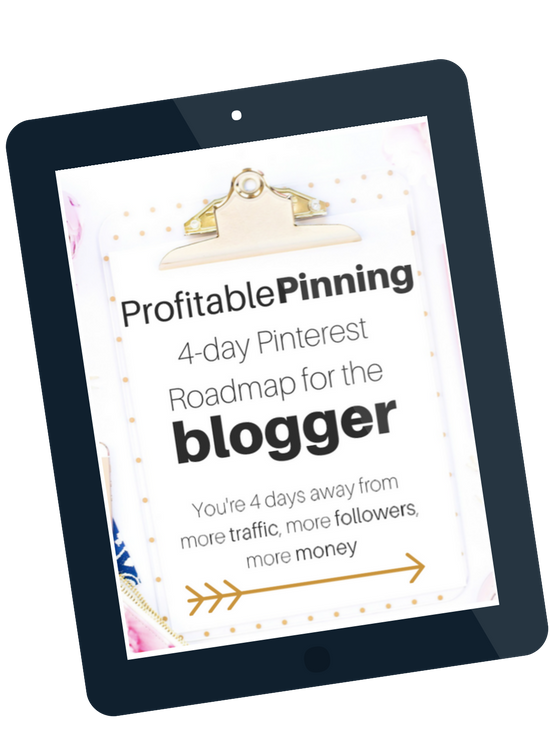 Setup your money-making Pinterest account in just 4-days with this FREE roadmap with a clear, day-to-day action plan. That's when I realized that there REALLY IS something to Pinterest. I compiled my strategies to launching a Pinterest account and MAKING IT COUNT right in this ebook. All you have to do is sign up and I'll send it right to your inbox. Easy peasy. Learn how to create your account, adjust your account settings and enable rich pins so that your pins stand out. 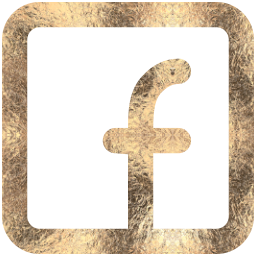 Explore the Canva tutorial that shows you how to create a beautiful pin. 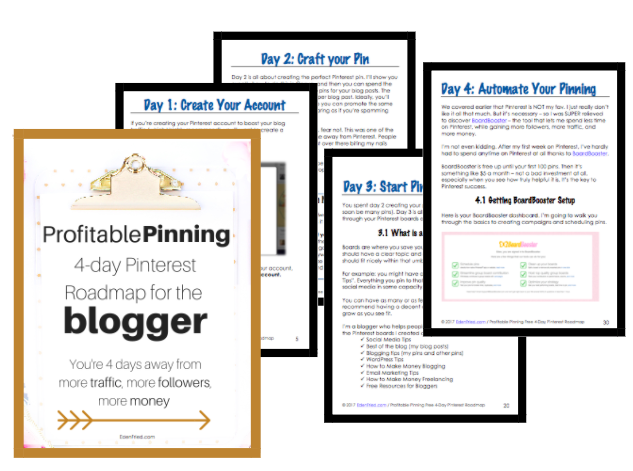 Create pins for your existing blog posts so you can get yourself out there! Learn how to create boards on Pinterest, upload pins to boards, how to find the right group boards for you and follow people in your niche for pin-spiration. Don't have time to spend forever on Pinterest? No worries, learn about BoardBooster and how to automate your pinning so you can still benefit from Pinterest without sacrificing your time. Where should I send your Pinterest ebook?